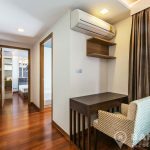 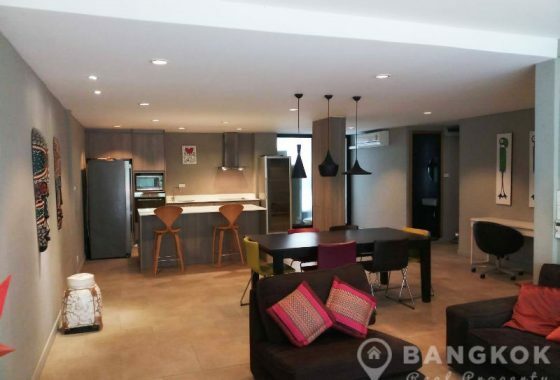 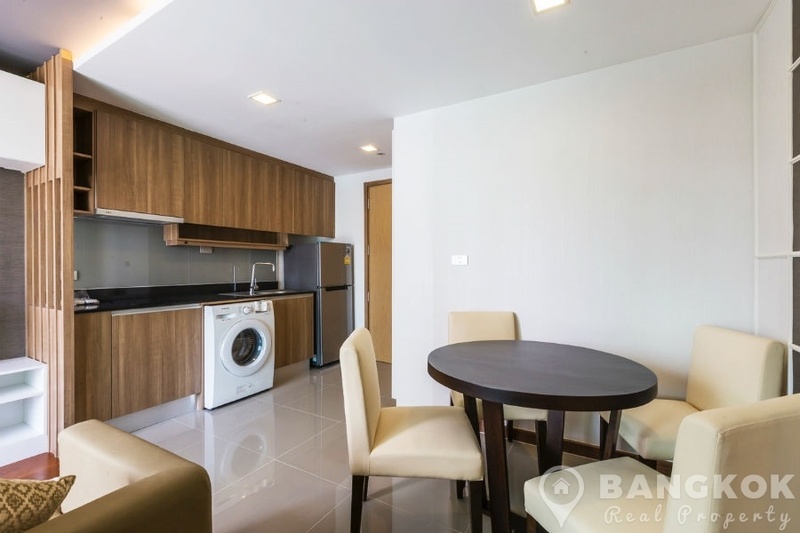 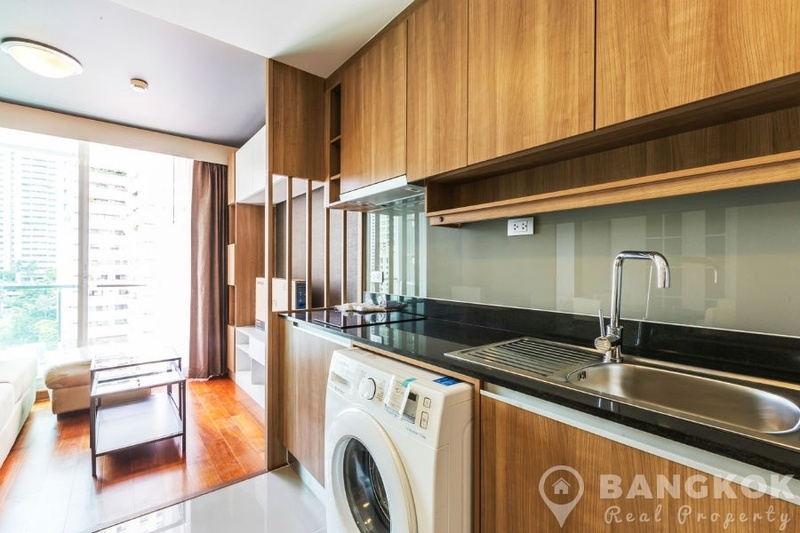 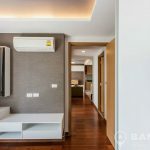 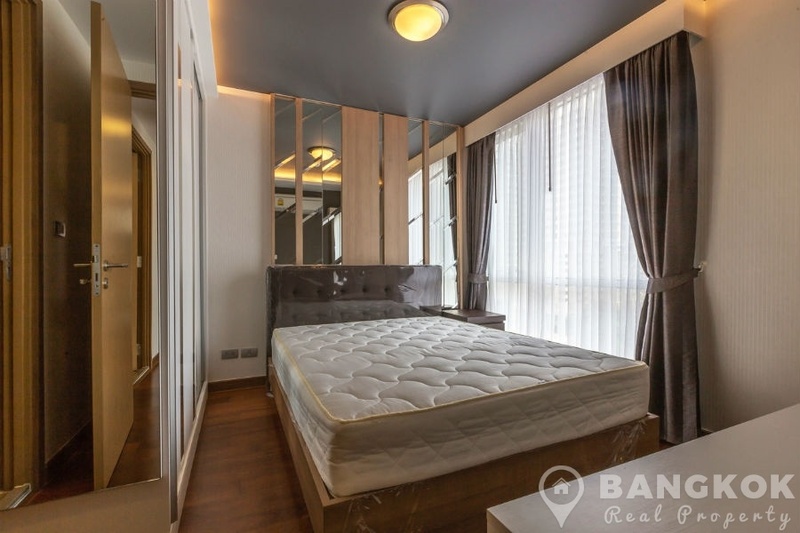 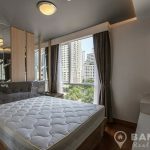 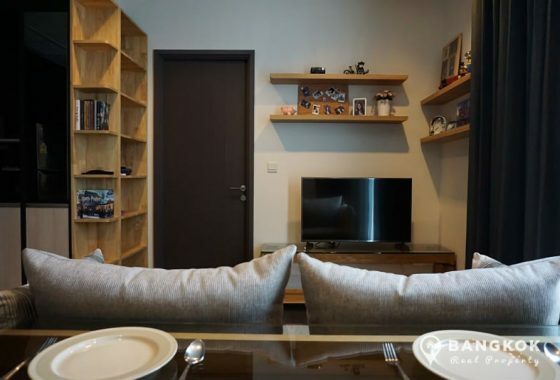 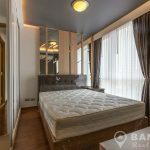 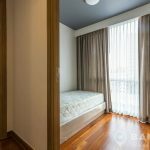 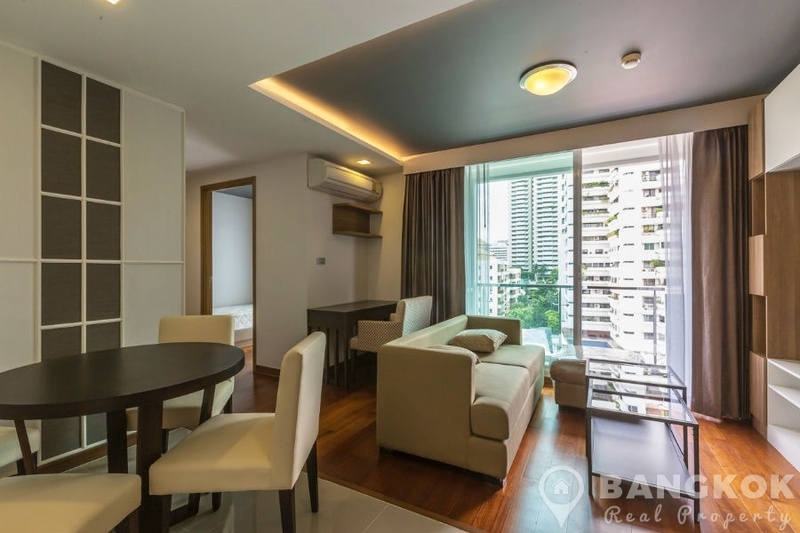 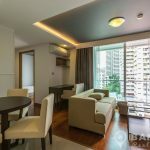 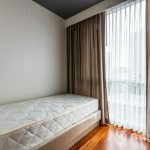 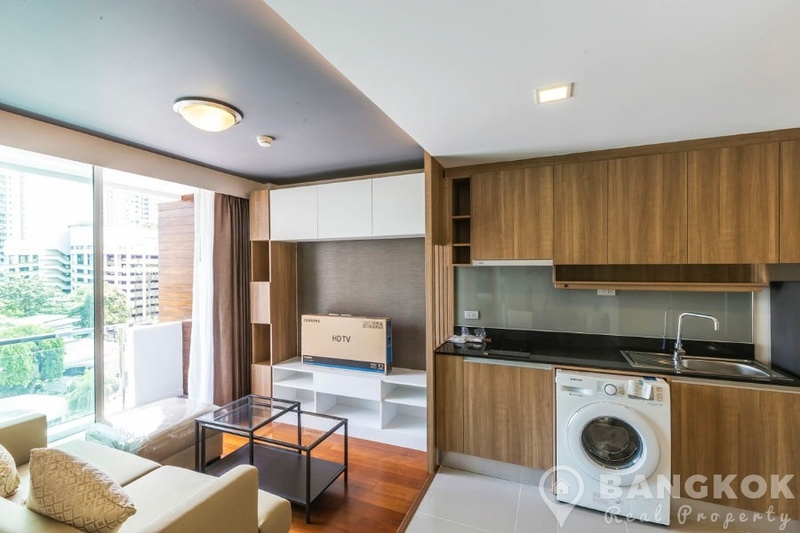 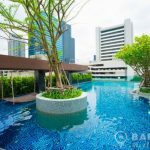 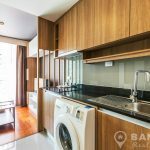 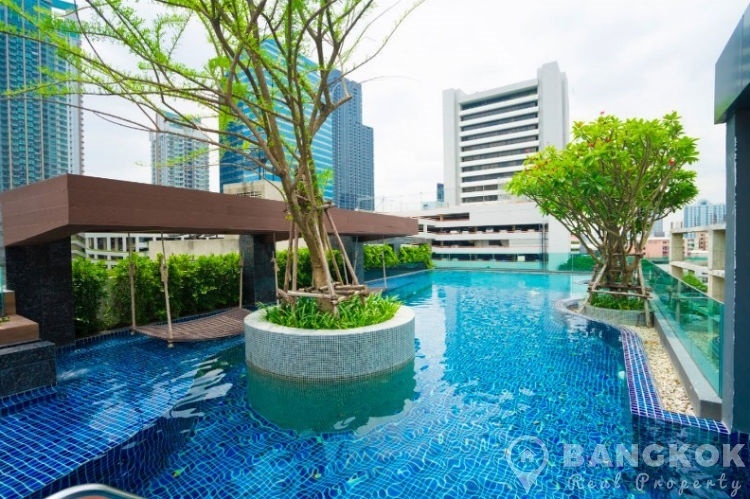 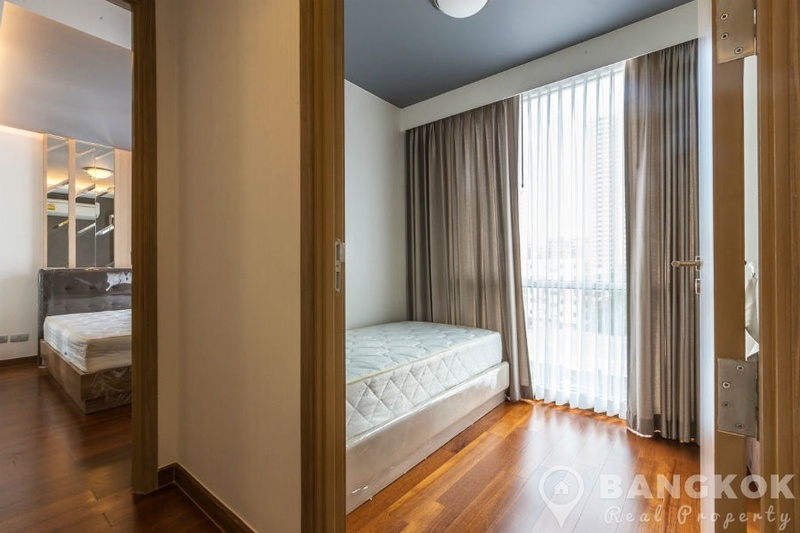 A brand new, 1st rental of this modern 2 bedroom condo at Interlux Premier Sukhumvit 13 ideally located on Sukhumvit 13 within easy reach of Nana BTS and Terminal 21. 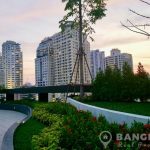 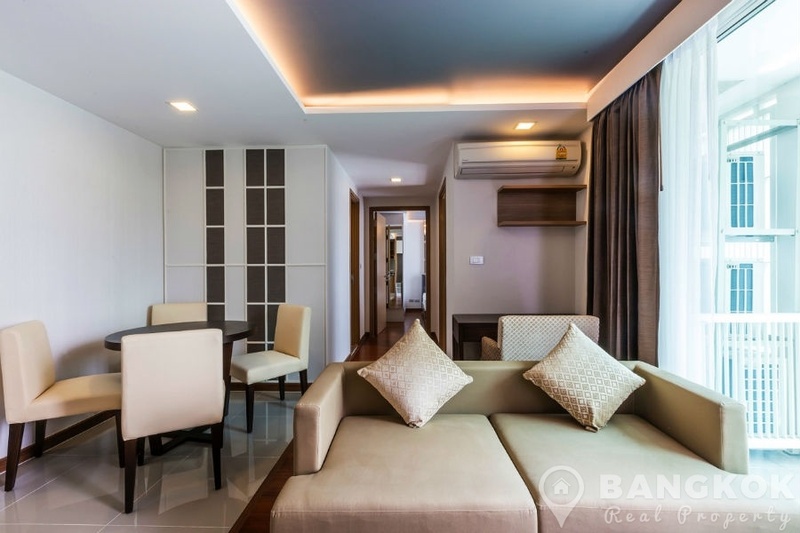 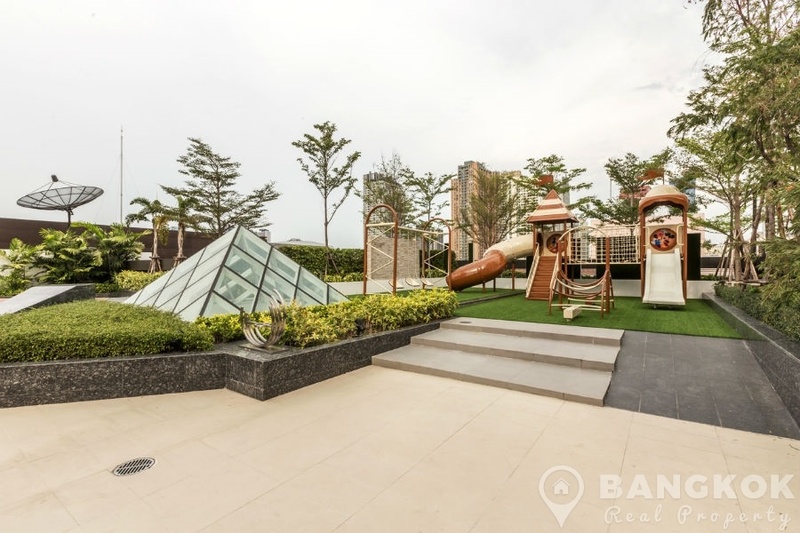 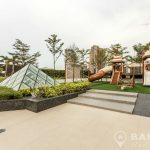 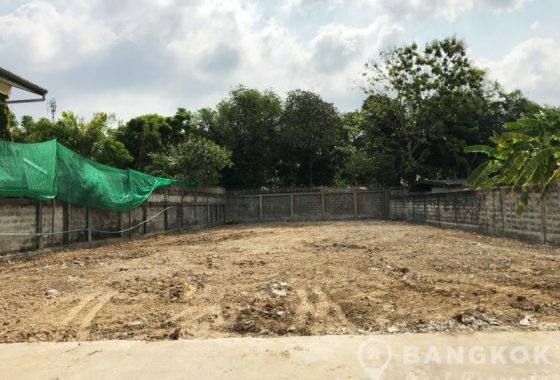 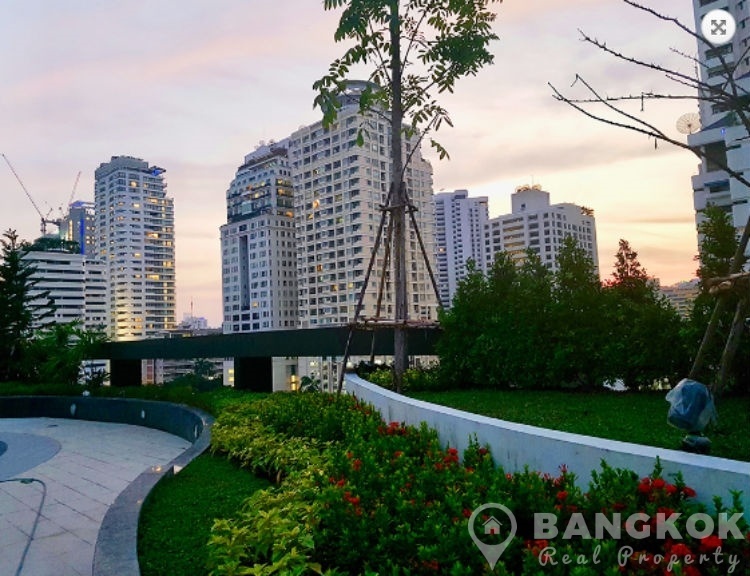 This low rise development, built in 2017 by Capital One, offers easy access to many central amenities including EmQuartier, Exchange Tower, Terminal 21, NIST International School, Benjakiti Park and Bumrungrad Hospital. 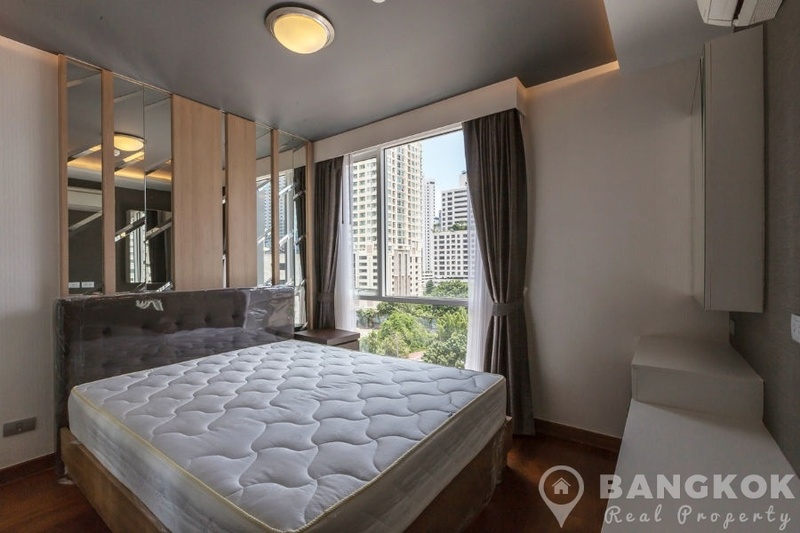 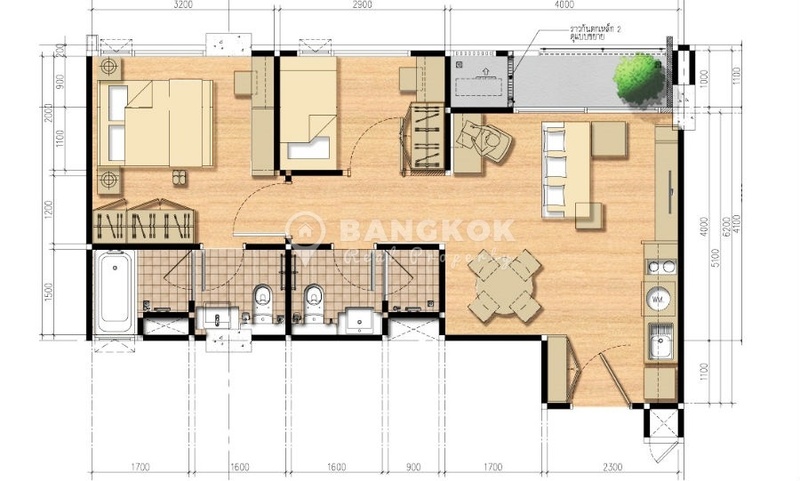 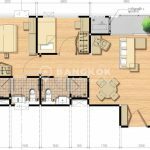 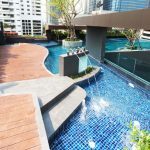 On a high floor of Interlux Premier Sukhumvit 13, this new condo has 2 bedrooms, 2 modern bathrooms and 53 sq.m of living space with a balcony. 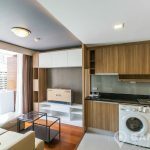 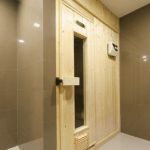 The unit is fully and tastefully decorated and furnished with wooden floors throughout, open plan livingroom – galley kitchen modern kitchen with built in units, electric hob & extractor fan, microwave, fridge-freezer and washing machine. 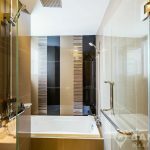 The master bedroom has an ensuite bathroom with bathtub and separate shower. 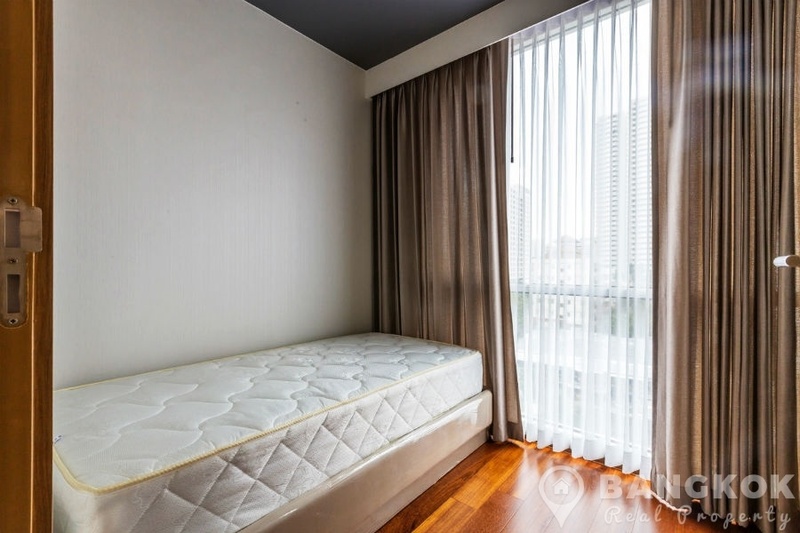 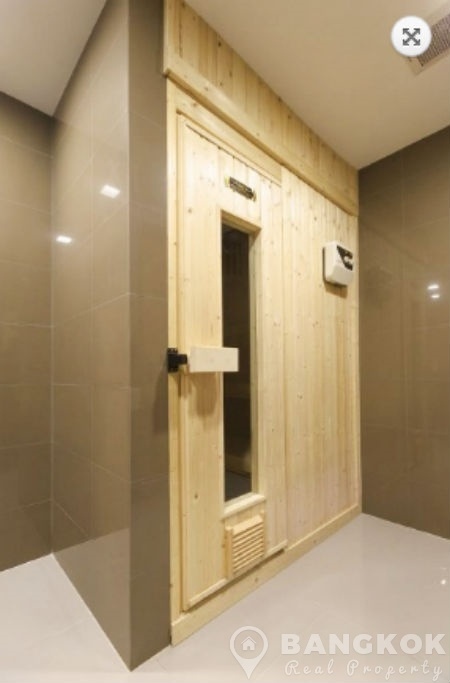 The 2nd bedroom (single) has good wardrobe space and use of the main bathroom with power shower. 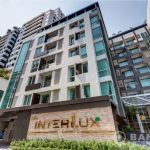 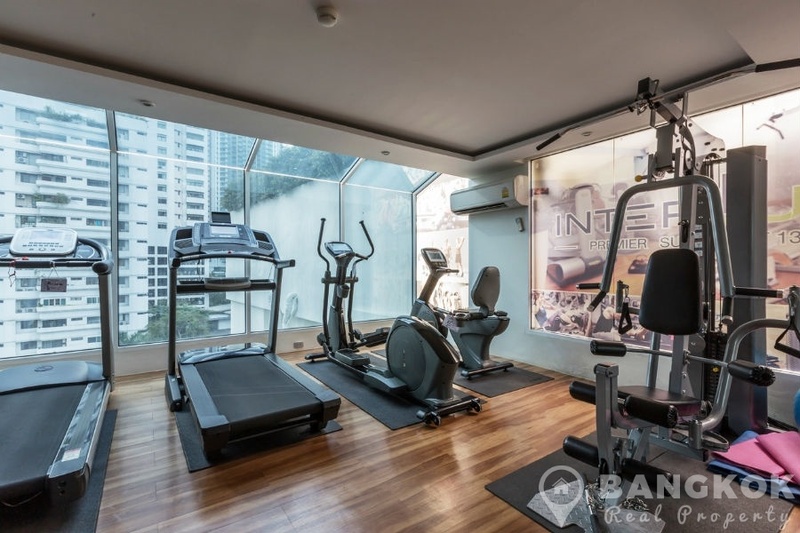 Interlux Premier Sukhumvit 13 is a condominium project, located on Sukhumvit 13 and within easy reach of Nana BTS station. 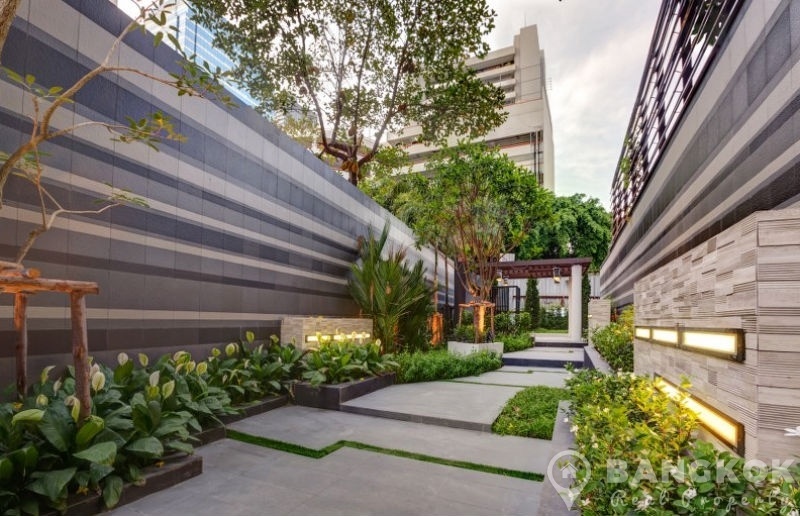 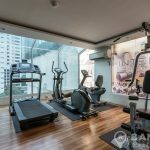 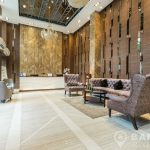 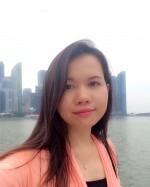 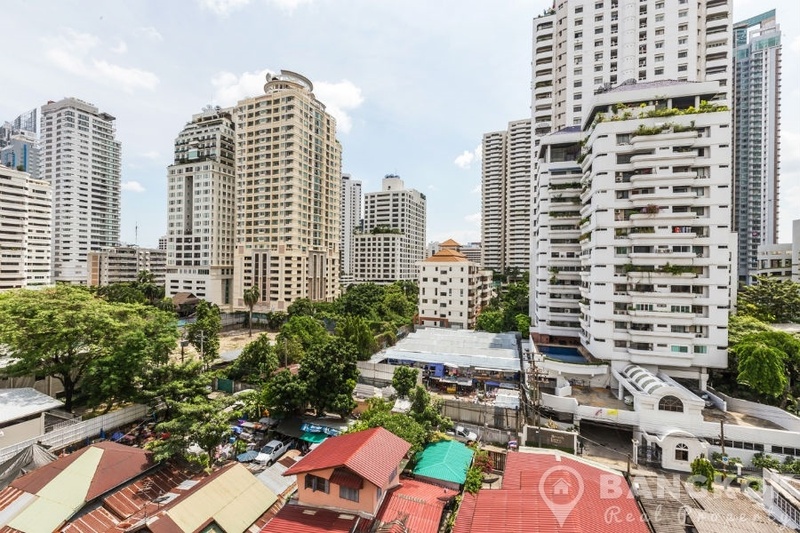 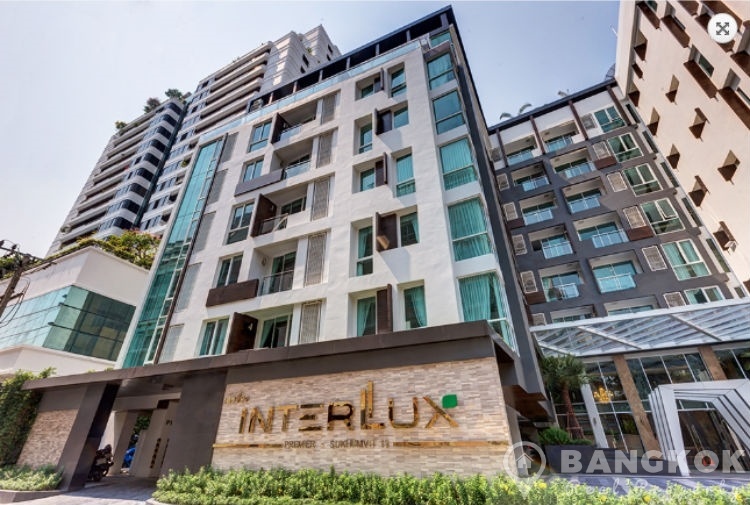 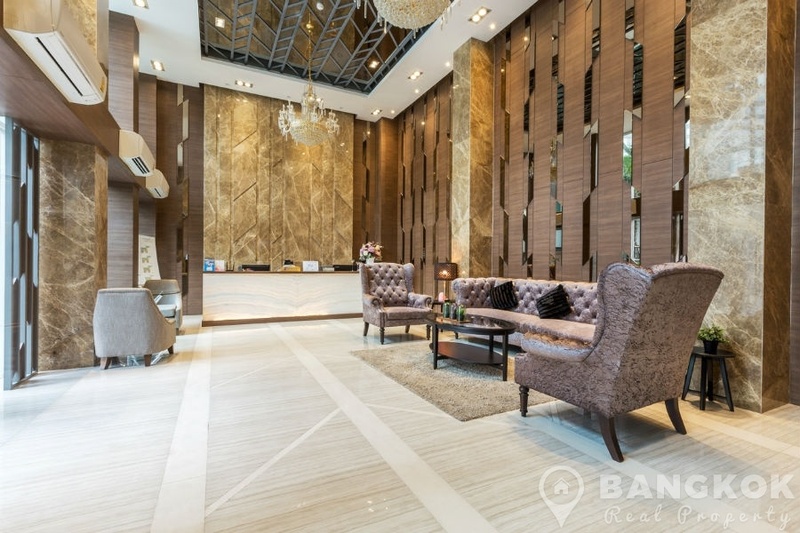 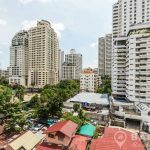 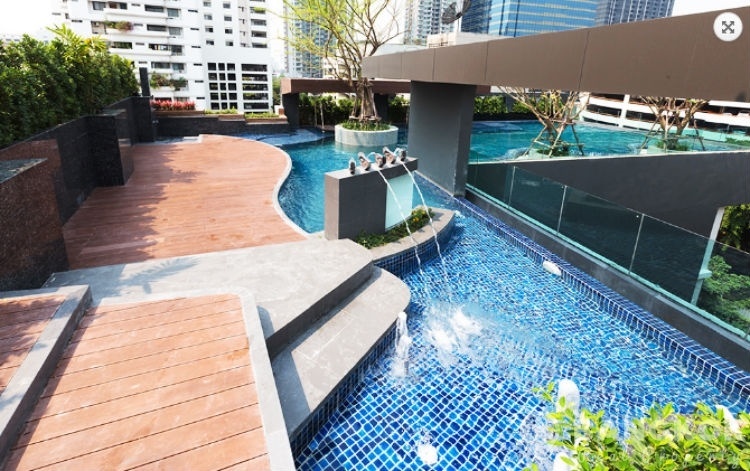 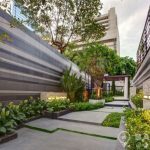 Developed by Capital One, Interlux Premier Sukhumvit 13 was completed in 2017 and this low rise project comprises of a single building with 8 floors and a total of 145 units.